Recently, Activision announced that DLC for their recently released title, The Amazing Spider-Man is available now on the Xbox 360, PlayStation 3 and PC! 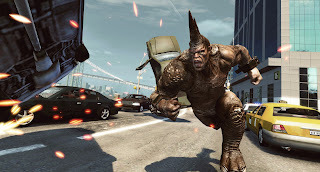 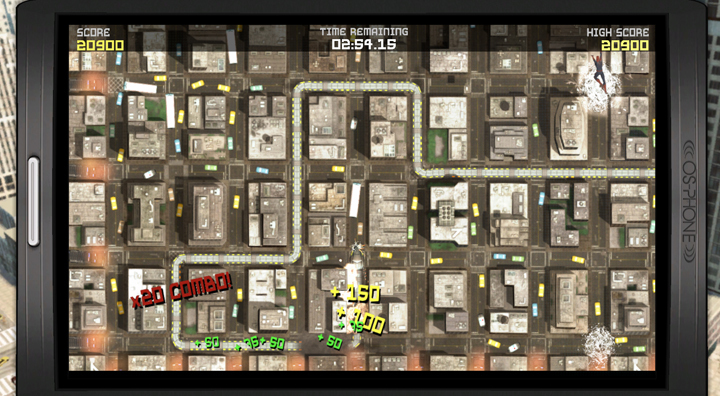 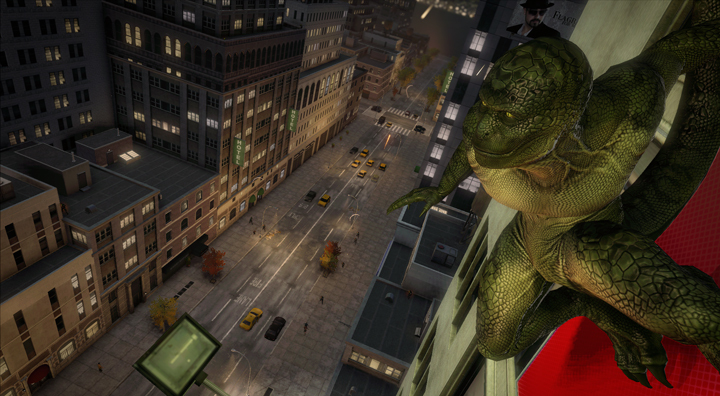 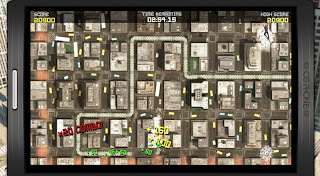 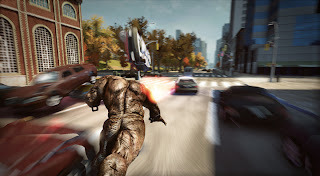 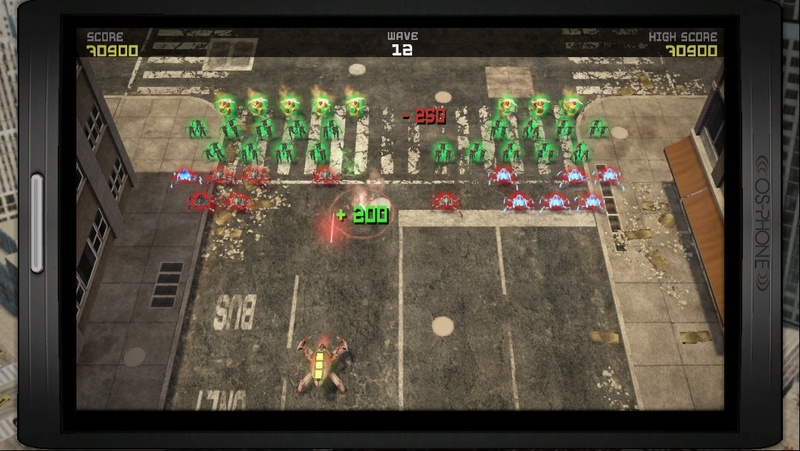 - Rhino Challenge Pack: Take control of Rhino and rampage around Manhattan. 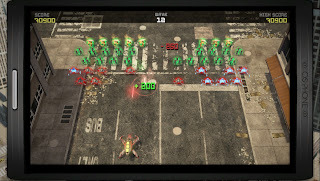 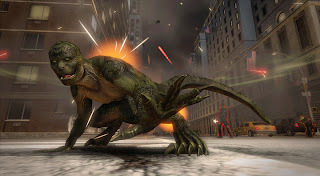 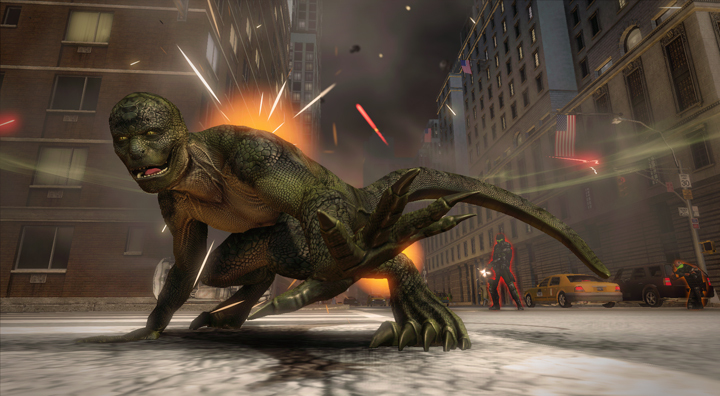 - Oscorp Search And Destroy Pack: Two mini games which can be accessed through the smartphone. 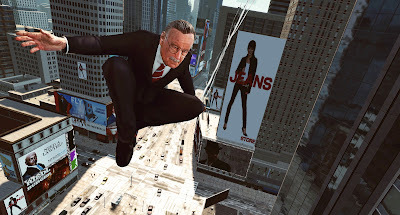 - Stan Lee Adventure Pack: Take on the role of Stan Lee and complete special missions.